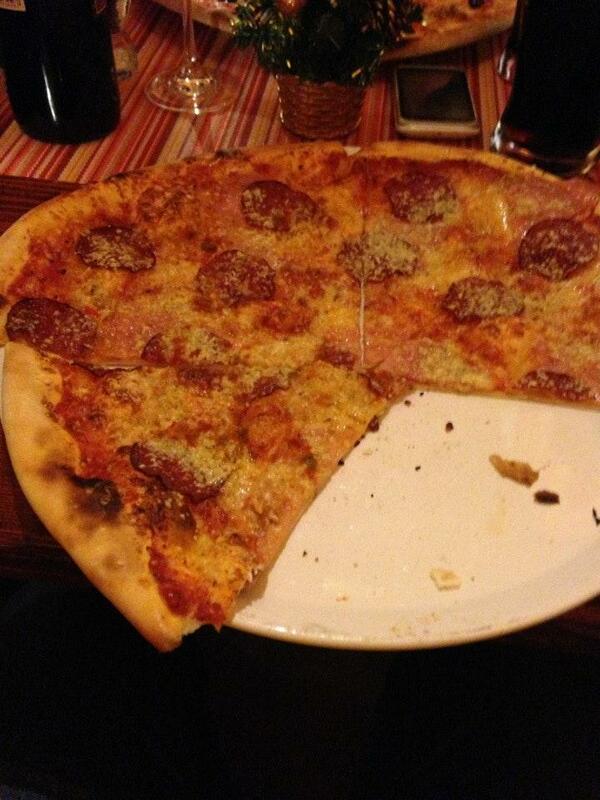 Try nicely cooked pizza that is proposed at this restaurant. Good ale will make your meal tastier and you'll surely come back. 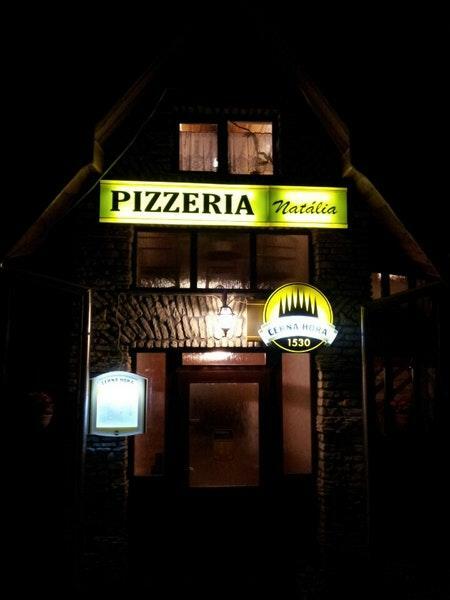 Many guests underline that the staff is cheerful at PIZZERIA NATALIA. The cozy atmosphere makes a good impression on customers. The average score is 4.5 on TripAdvisor. 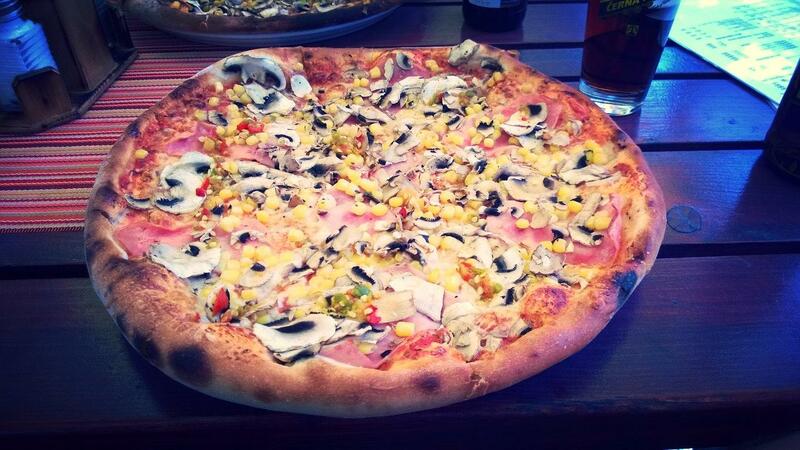 Great variety of pizzas and really well done. If you are around, I recommend to stay and try.